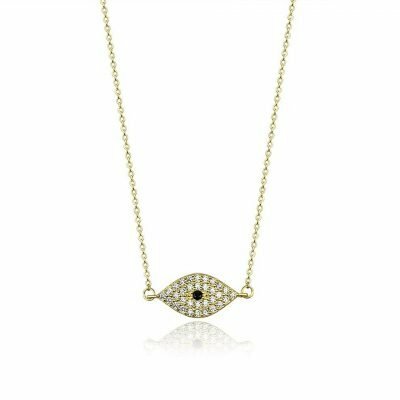 Evil Eye Amulet is prevalent throughout the world, across various cultures. 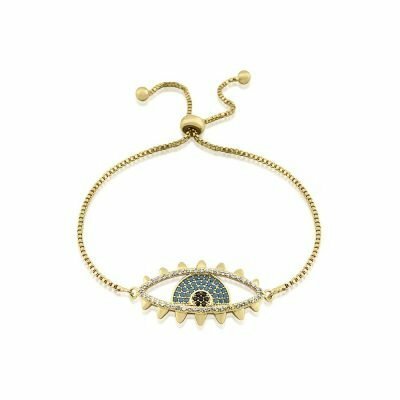 It is believed by many that the protective eye symbolises the divine watchful gaze which protects against evil and wards off negative energy. 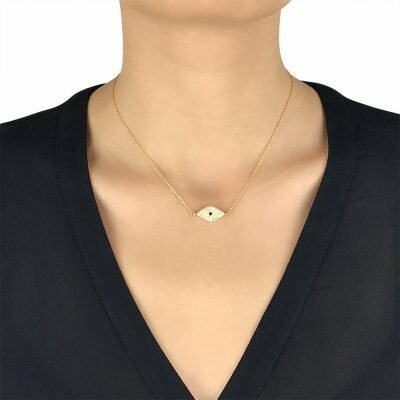 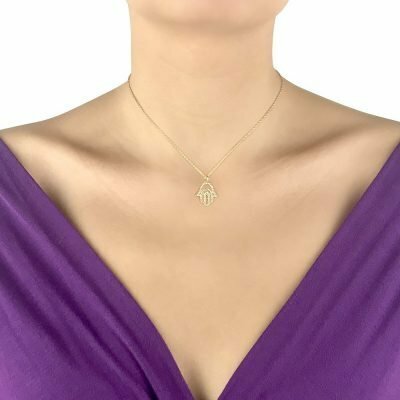 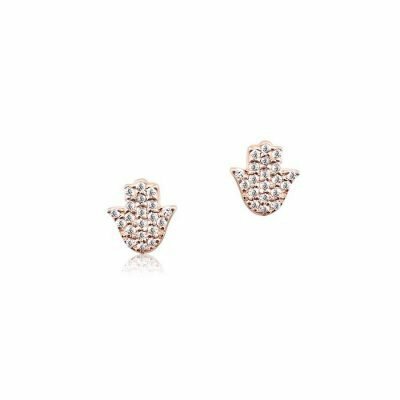 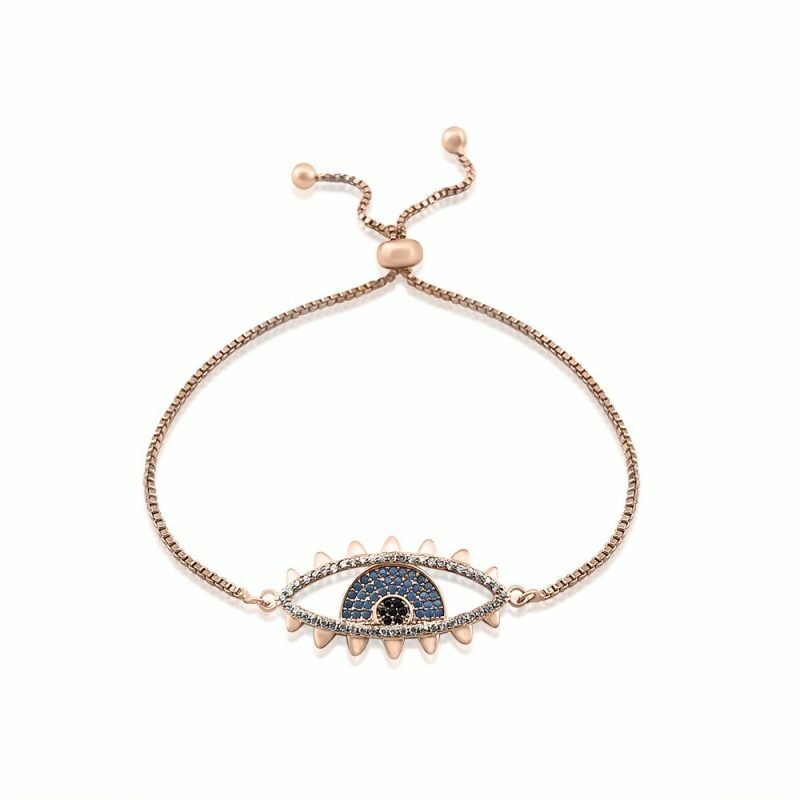 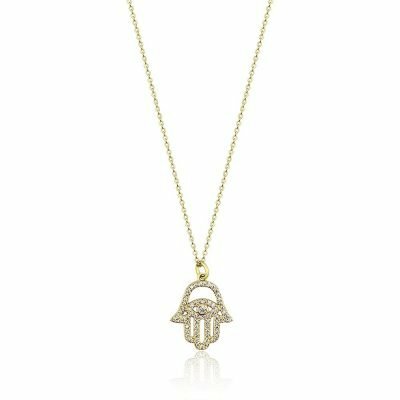 Rose gold-plated and paved with blue zirconia crystals and mini turquoises, protect yourself from the evil eye that abounds, the seen and the unseen! 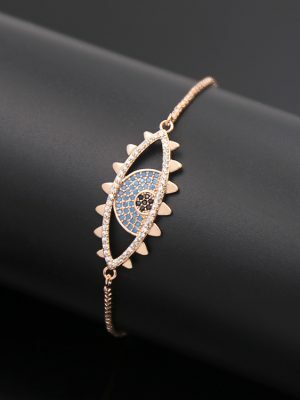 Also available with gold & white gold plating.